Talent Savant's goal is to get you a great hire. Period. That's why our comprehensive guarantee is at the very top of the industry. Hiring is a big decision for any organization. As your dedicated partner, Talent Savant has your back. Our guarantees are the most comprehensive in the industry. 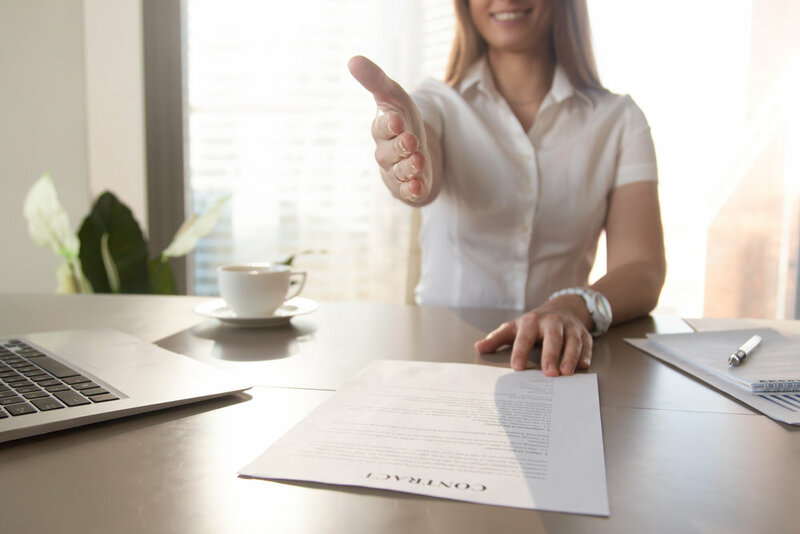 Upon timely payment, we proudly offer the following simple, easy-to-understand guarantees for Direct Hire, whether your new employee quits or you decide it isn't the right fit.